in Athens, GA. 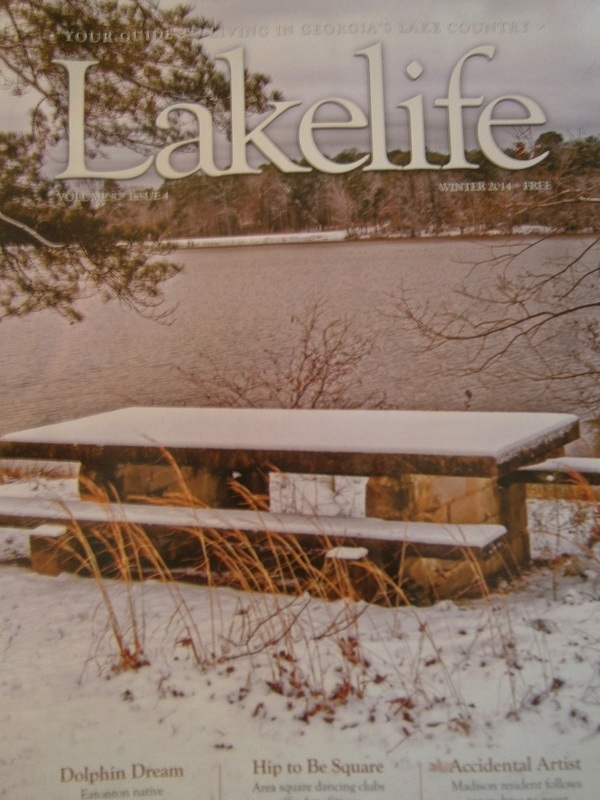 Her classes have been featured in Lake Life Magazine. 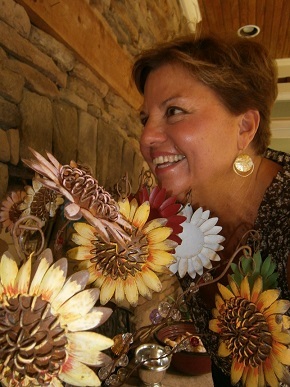 she found her true niche in Intuitive & Whimsical Painting. 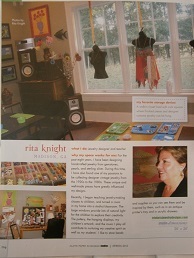 for the Arts in Monroe, Ga.
work their way out of poverty. 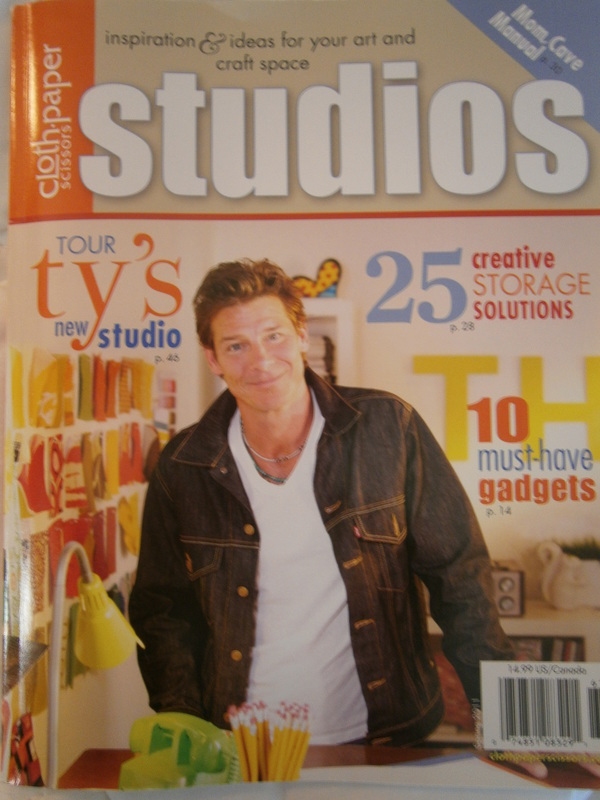 with artist & builder, Ty Pennington, on the cover. ﻿If you would like more information on any of the paintings or to contact Rita, please fill out the form below & submit . Thank you!